When one thinks of an ’employed’ woman, it is often linked with modernity, industrialisation, and the urban world. 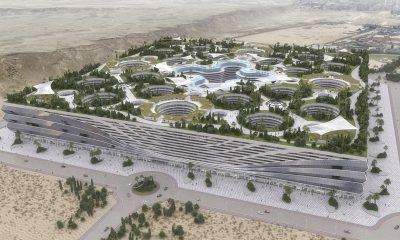 The industrial developments that occurred in the West in the 19th and 20th century are commonly seen as the trigger in integrating woman into the workforce in modern times. While changes in society certainly impact the different ways a woman can work and support her family, it is important to realise that there were other women before the industrial age who, through their work, helped form the basis for working women in the future. 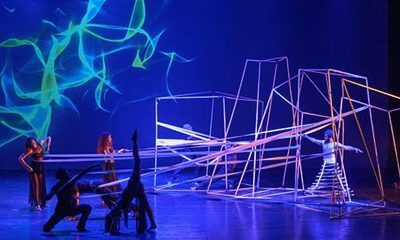 Through her work throughout history, the Egyptian woman was building the blocks for the expansion of the future female workforce. It was not just because of the rise of urbanisation or the public sector, but through the will and determination of women. And it is this will and strength of women today that will also build the path for the upcoming generations. In the paper ‘Women’s Participation in the Egyptian Labor Market’ by Rana Hendy for the Economic Research Forum, it mentions a study covering Southern Mediterranean states, including Egypt, that states that an increase of 5% in female labour force participation rates leads to a “1.3% increase in GDP above the reference scenario”. There is something far more important and symbolic about the idea of a woman working, however, and that is in impacting her personality. Work, like family and like culture, can have a huge effect on the individual. 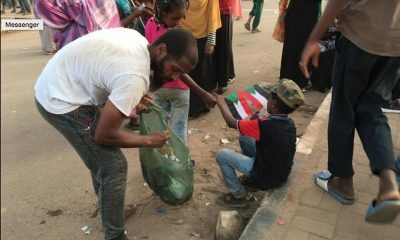 There is a natural need for everyone to reach success or any kind of self achievement. According to American psychologist Abraham Maslow, humans need five essential ‘needs’ to attain happiness or motivation in life, and esteem and self-actualisation are one of them. As such, it is extremely crucial to develop the personality of the Egyptian woman and to help her also achieve her individual needs. Since Egypt was also a predominantly agrarian society in the 18th century, Egyptian women did not rely on the state to provide them work, but on their family. It was the family in the villages that divided the work roles and was both the producer and consumer of their products. 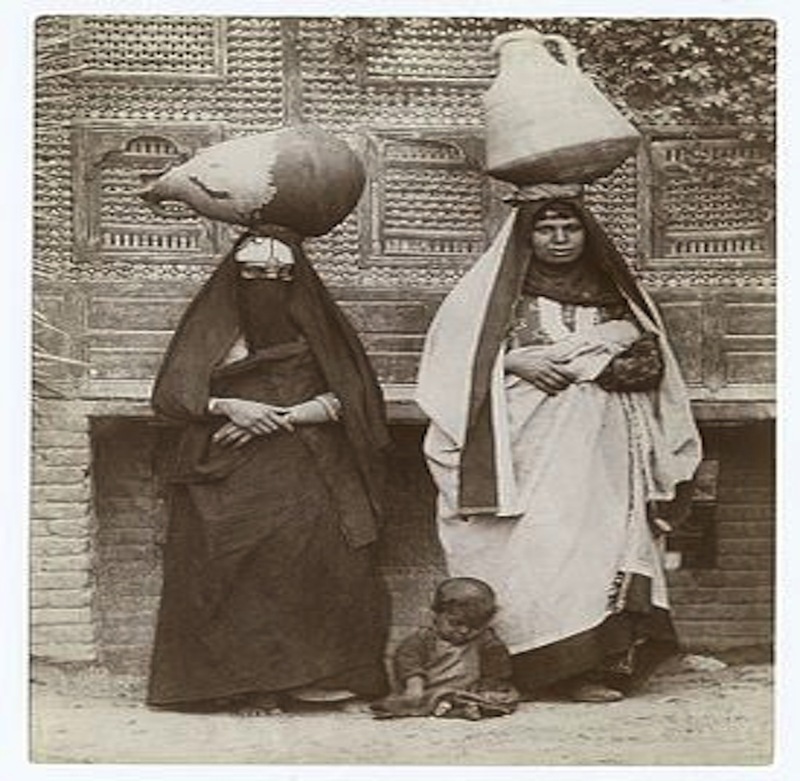 As Judith Tucker in her book ‘Women Nineteenth Century Egypt’ mentions, the work roles were divided to “achieve a balance”on meeting the family’s consumption needs as well as production. Under Muhammed Ali, however, the state began to change and new ambitious reforms were introduced to modernise the country, and which also for the first time, included female education. Prior to that, female education was primarily restricted to the rich who were educated at home, while the poor would mainly learn religious studies or attend religious lectures. In 1832, he introduced the first school for poorer girls, yet most of the missionary efforts to send students abroad were still male. 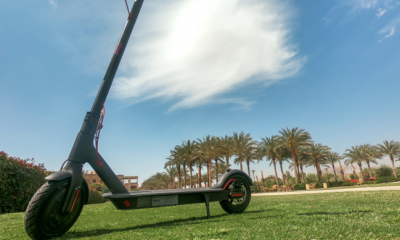 Nevertheless, many male Egyptian students who returned from their studies in abroad came with fresh new ideas about the woman’s position in society. One of them was Rifaa Rafii el-Tahtawi, who called for women to be educated and to introduce reforms in a system that was unjust to them, as he outlined in his book, A Guide to Education of Girls and Boys, in 1872. 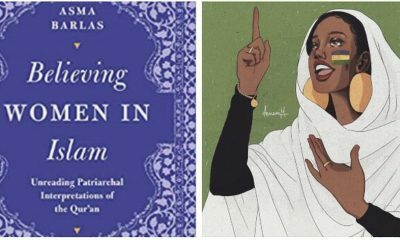 Later, Qasim Amin also wrote Tahrir El Mara (Women’s Emancipation) in 1899, arguing that seclusion and arranged marriages were un-Islamic and unjust. 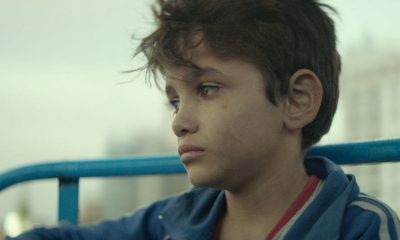 The breaking point came with Malak Hifni Nasif, who became the first woman in the country to become a teacher. In 1911, she went to the Egyptian Legislative Assembly to apply her ten-point program for women’s emancipation, which included elementary schooling for all girls and training for medical and teaching professions. By the time of the early 20th century, women issues were now widely discussed by many people in society, as feminist articles were translated from French to Arabic. Just before 1914, there were around 15 Arabic-language magazines focusing on women. 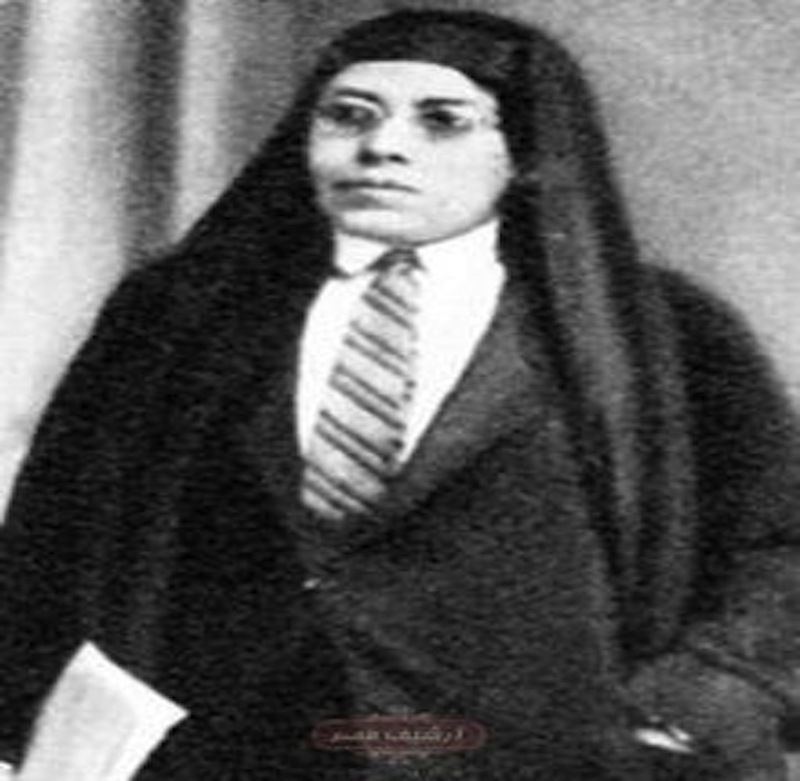 In 1907, Nabaweya Moussa was the first female student to get a high school diploma and the first headmistress of a girl’s school. She, along with Huda Shaarawi, gave frequent lectures on the importance of woman to get education. 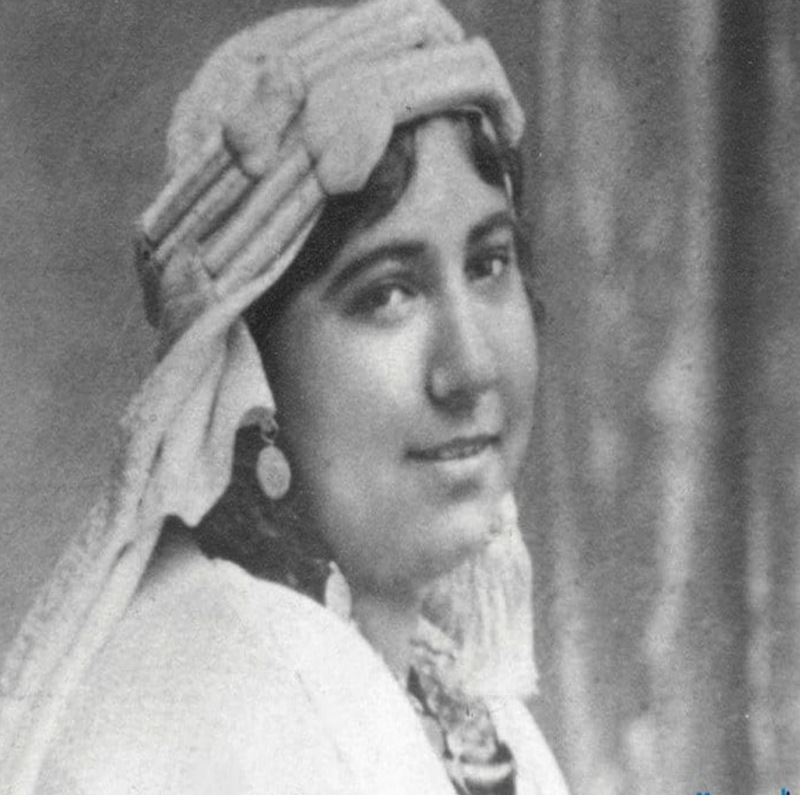 In 1919, one of the leading figures of the feminist movement Hidiya Afifi Barakat also helped create “Société de la Femme Nouvelle”, which set up girls’ schools across the countryside. As the importance of education began to spread across the country, women started to take important positions that carried important and symbolic significance for the progress of the ‘working woman’. Naima El Ayoubi, for instance, became the first female lawyer in the country. She was also among the first five women to attend the King Fouad University in 1929, along with Sahir al-Qalamawi, Naima el-Ayoubi, Fatma Salem, Zahira Abdel Aziz and Fatma Fahmy. 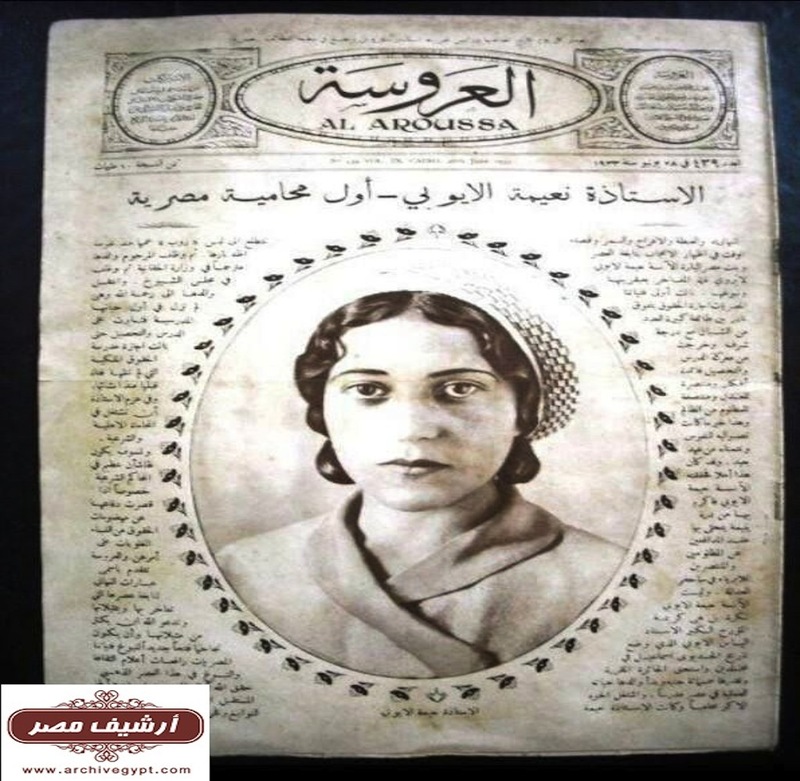 Naima el-Ayoubi on the cover of ““Al Aroussa” Magazine in 1933. 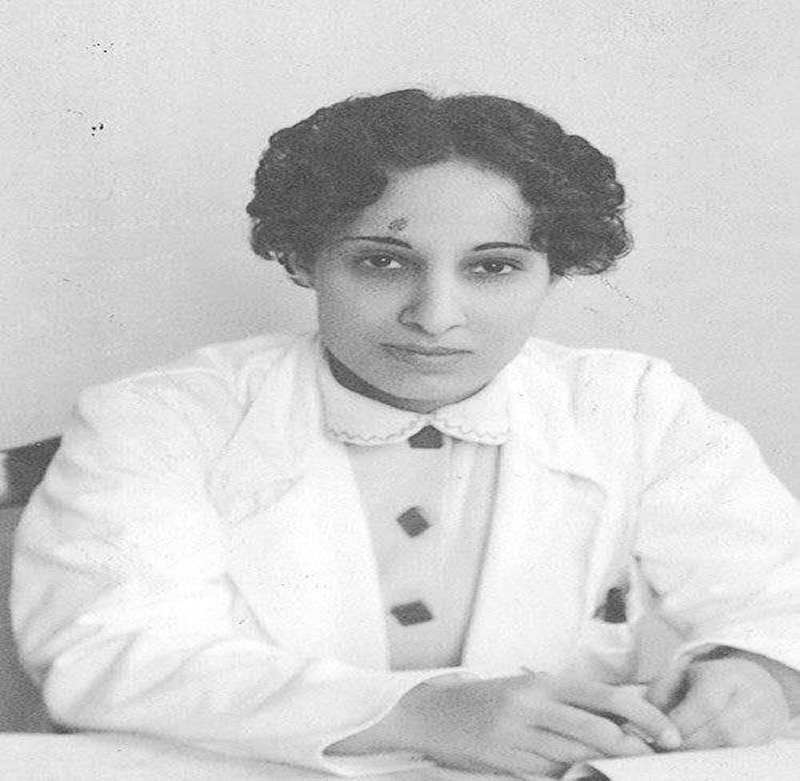 Later, in 1932, Kawkab Hefny Nassef became the first female surgeon in Egypt and was the first female physician to join the syndicate of medical doctors. 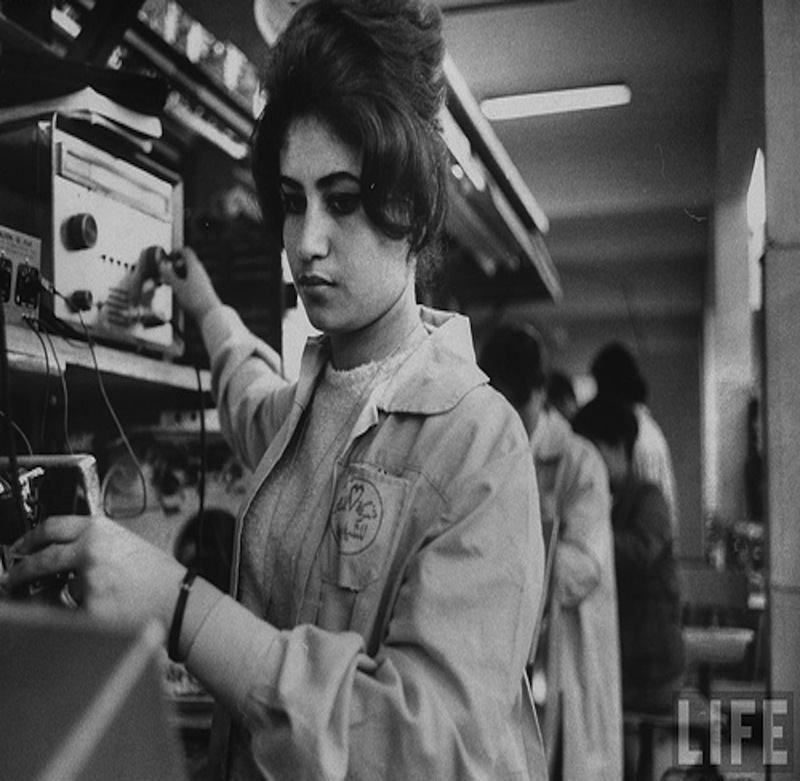 By the time of President Gamal Abdel Nasser, his rapid industralisation process pushed him to strengthen the state and thereby, the public sector, which played a huge role in providing jobs for women. All those who held high school diploma and higher education degrees were promised state-sector jobs, regardless of their gender. Women started to take higher positions, such as Sahir El Qalamawy, who became the first female lecturer at Cairo University in 1956 and the first female to chair the department of Arabic literature at Cairo University. 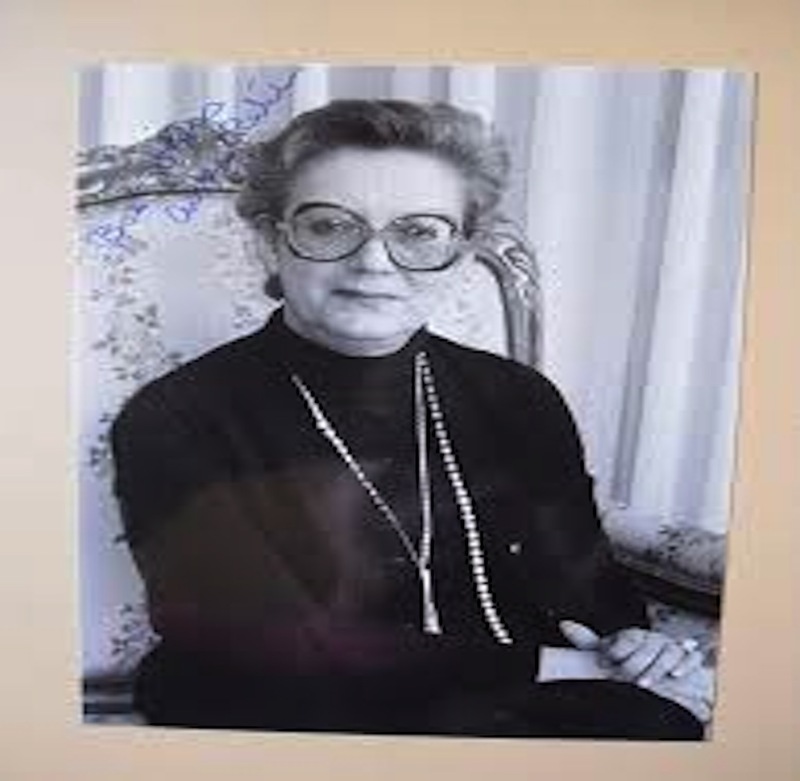 In 1979, Aisha Rateb became Egypt’s first female ambassador, serving as an ambassador to Denmark from 1979 to 1981 and to Germany from 1981 to 1984. Today, it is without doubt that the working Egyptian is now able to advance to even higher positions, with currently eight female ministers in Egypt’s cabinet in 2018. 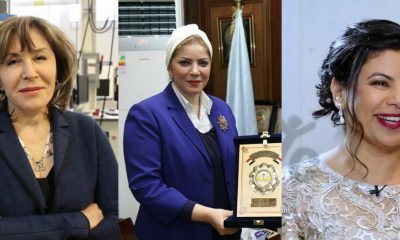 In 2010, Egypt’s prime minister ordered a review of the decision to disallow female judges, and in 2015, 26 women were finally sworn in as judges. Yet there is still a long road ahead to go, as according to the World Economic Forum in 2012, female labor participation was at 24% while it was 79% for males. While the deterioration of the public sector, along with economic, social and political struggles, play a huge role in impacting women’s participation, there is also another role that is extremely essential: and that is the role of women. With every woman today participating and working to support herself, her family and her country, she is paving the road for future women to follow her way and progress further.